Bedford Arts, San Francisco, USA, 1991. 132 pp., 62 black-and-white photographs, 10½x10½". 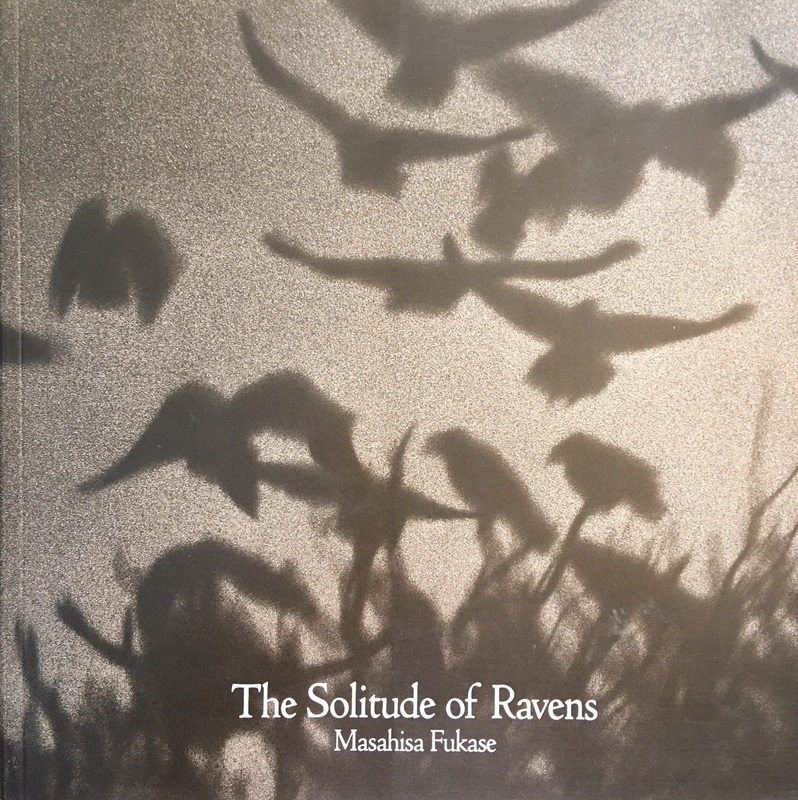 In this remarkable work, renowned photographer Masahisa Fukase explores the world of the raven, a constant presence in the landscape of his native Japan. He photographs ravens--singly and in groups--in every conceivable setting, both natural and manmade. His images are spiritually and emotionally powerful, endowing the raven with meanings that are sometimes exhilarating, at other times terrifying.